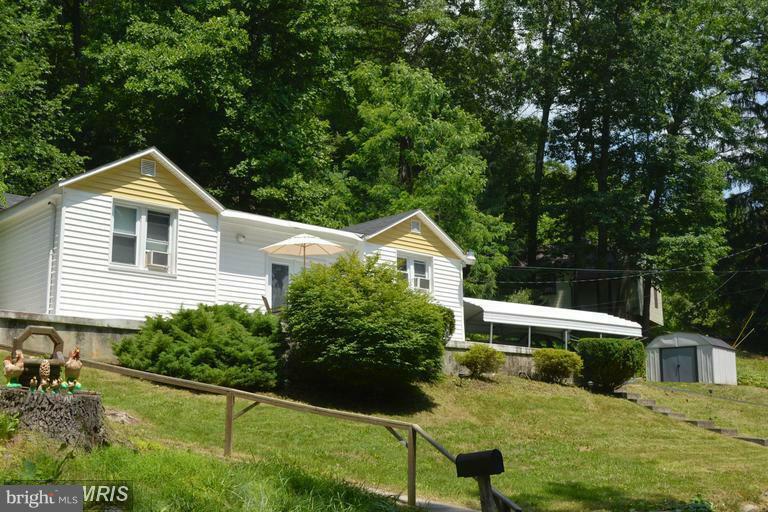 "DONT MISS THIS ONE....VERY PRIVATE LOCATION IN THE MOUNTAINS OF MARYLAND. RANCH STYLE HOUSE WITH FULL BASEMENT.....BREEZEWAY AND 2 CAR GARAGE. LOTS OF POTENTIAL. 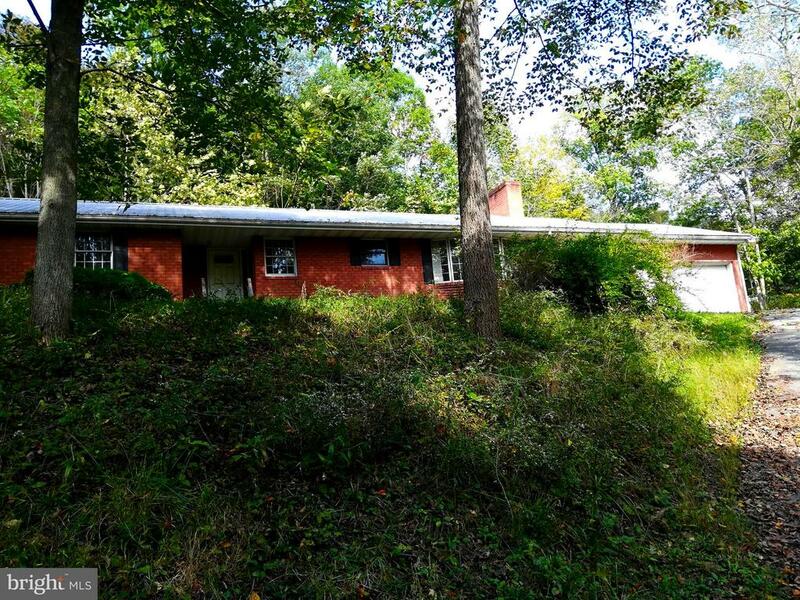 3/4 ACRE LOT BACKS TO WOODS. TAX ASSESSED AT $154300.00....1 FAMILY OWNED." 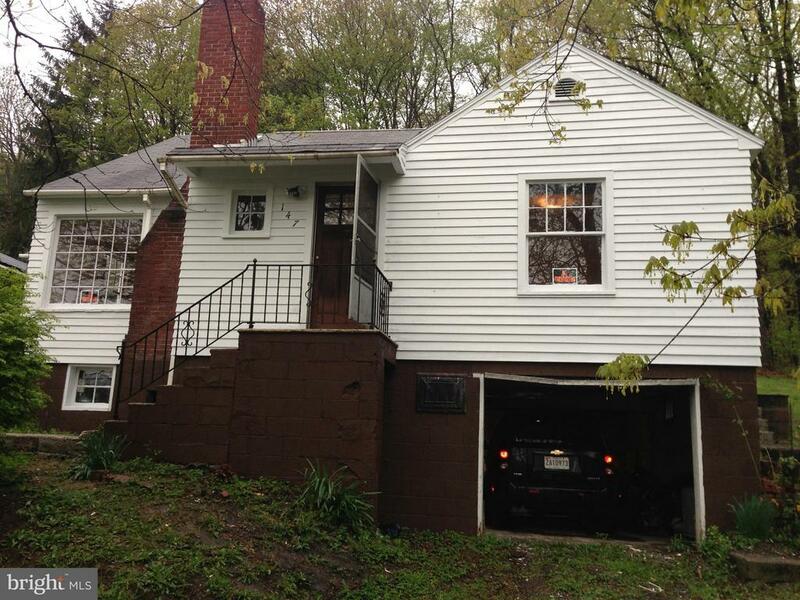 "Large spacious 3 bedroom, 1.5 bath single family house in Bloomington MD. Needs some work. Hardwood floors throughout the house. Unfinished basement with attached 1 car garage. Central AC. Fireplace in living room. Large covered porch. Gravel driveway and a backyard leading to the woods. In a very quiet and private neighborhood. Needs a little TLC to make it a dream home! Sold as is!" "2BR, 1BA BUNGALOW IN BLOOMINGTON."